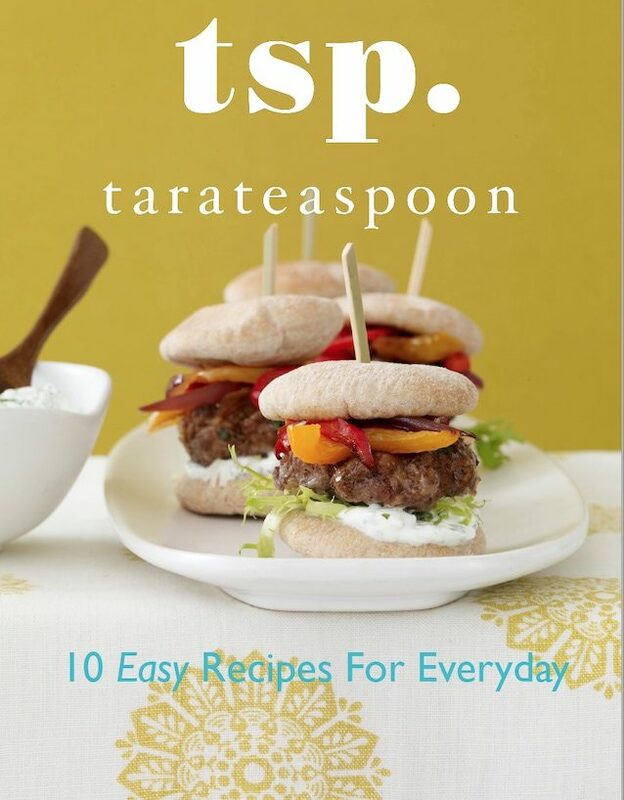 Unless stated otherwise, all content on this site belongs to Tara Bench of Tara Teaspoon. The content on this site cannot be copied, published, or reprinted without express permission from the owner. If any of the content contained herein is shared on another site or blog, the images, including any and all watermarks, must remain unaltered, and it must contain appropriate link backs and attribution. This blog uses affiliate links and accepts forms of cash advertising, sponsorship, paid insertions, or other forms of compensation. The compensation received may influence the advertising content, topics, or posts made in this blog. That content, advertising space, or post may not always be identified as paid or sponsored content. Tara Teaspoon is a participant in the Amazon Services LLC Associates Program, an affiliate advertising program designed to provide a means for sites to earn advertising fees by advertising and linking to Amazon.com. All giveaway entrants acknowledge that if they are chosen as a winner, certain of their personally identifying information may be disclosed to third parties at least as is required by law, including, without limitation, on a winner’s list. All personal information submitted as part of the giveaway may be shared by and between the Promotion Entities, and each of the Promotion Entities will use such information in accordance with their respective independent online privacy policies.